PARIS, Nov 27, 2013/ — It’s Yves Saint Laurent, it’s your Lego set, it’s your purse! Les Petits Joueurs is the new darling of the Paris fashion scene. The brainchild of Florentine-born-turn-Parisian Maria Sole Cecchi, Les Petits Joueurs began its life as an experiment. 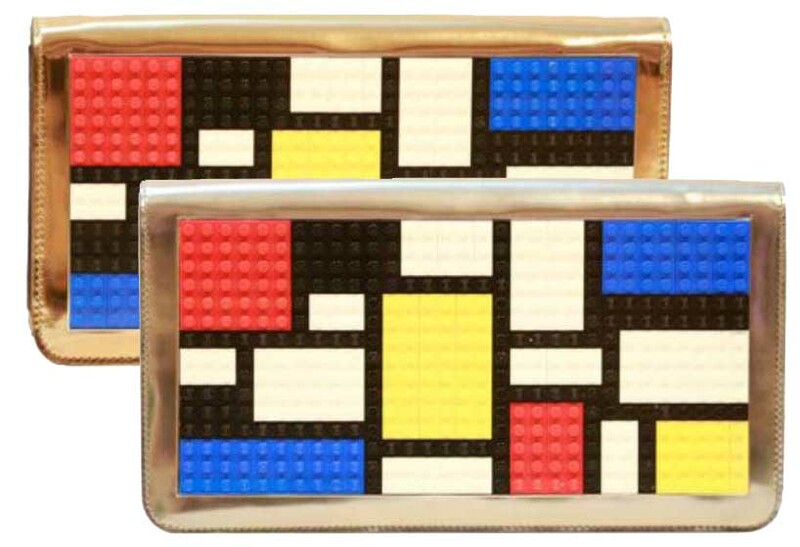 Maria Sole Cecchi was re-editing some old bags; she decided to glue the famous Lego brick on them. When her friends so her new accessory, they all loved it! And the rest is history. Uni-seasonal and completely made by hand by the most traditional artisans in Florence, Italy, Les Petits Joueurs are unique and produced very limited editions. They are realised with meticulous attention to details and the combining of the finest quality materials.